Tell Yale University to revise its speech policies by filling out this form. Read more about Yale University’s free speech and due process record. On October 30, 2015, Erika Christakis, associate master of Yale University’s Silliman College, responded to an email from the school’s Intercultural Affairs Council which asked students to be thoughtful about the cultural implications of their Halloween costumes. In her response, Christakis questioned that directive. What ever happened to the Woodward Report? Yale University President Peter Salovey shared an important message with the Class of 2018 as he welcomed students to the university on Saturday. Salovey’s speech at Yale’s Freshman Assembly focused on the fundamental need for free expression, particularly at colleges and universities. 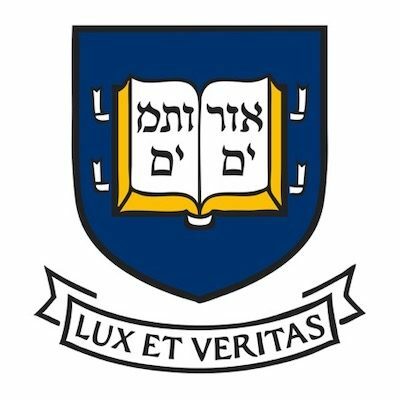 Yale University’s latest Report of Complaints of Sexual Misconduct relays details about 70 complaints of sexual misconduct filed in the latter half of 2013, as well as statistical summaries of the complaints and Yale’s definitions of relevant terms. Brooklyn College Professor KC Johnson took a critical look at the report and wrote for Minding the Campus yesterday to note some particularly vague complaints that illustrate just how little it takes to remove someone from campus. Greg in ‘The Huffington Post’: Are Fraternities Disastrous for Free Speech on Campus? Will Aziz Ansari Be Allowed to Say ‘Sissies’ at Yale? Job Security = Academic Freedom?